The 2019 Target United Cup provides youth soccer players an opportunity to experience a consistent and high quality statewide soccer festival in a fun, family-like atmosphere. It fosters stimulation and excitement about soccer in an effort to increase the players interest in and love for the game. Zero Tolerance Policy will be strictly enforced. Philosophy: It is the Vermont Soccer Association philosophy that all players should receive equal opportunities and benefits within their level of play. All players have the right to participate in competitions where they can develop and exhibit their skills while enjoying themselves. 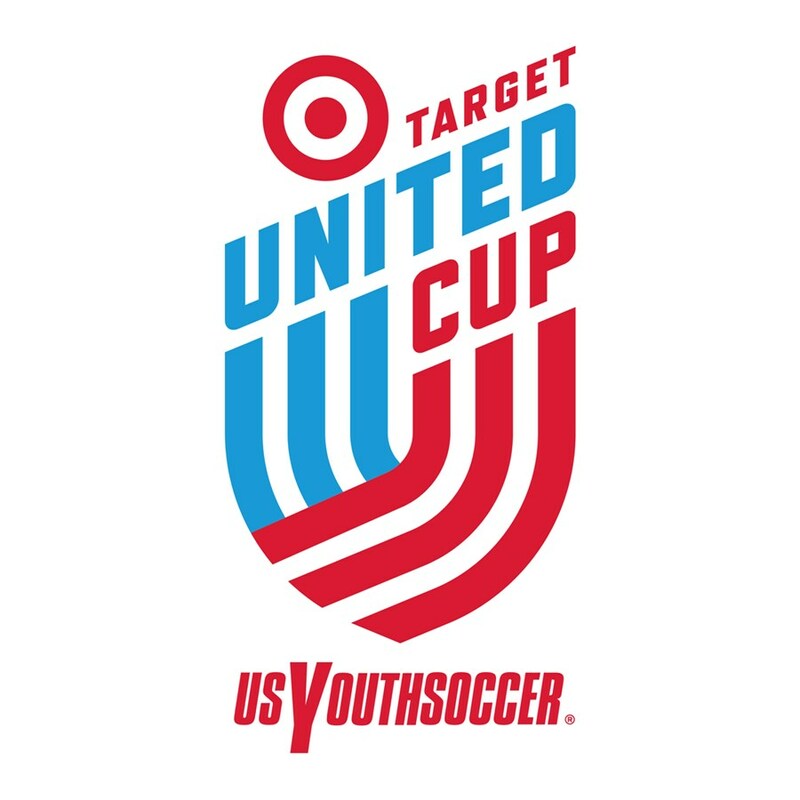 The Target United Cup provides players this opportunity and places emphasis on participation, as opposed to competition. Event Details: Non-results oriented soccer festival for 8U, U10U & U12U boys & girls teams. Schedule will be released May 22.